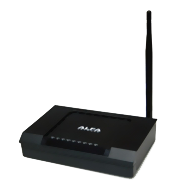 The ALFA Network AIP-515H WiFi Router provides the best wireless transmission and reception performance in the 802.11 b/g/n WiFi standard with a data rate of up to 300 Mbps. With a 300Mbps data rate, a maximum output power of 600mW and first-class input sensitivity, the AIP-W515H from ALFA Network has all the features to connect all your devices to your WiFi network. Simply connect the AIP-W515H to your DSL modem via the WAN Ethernet interface, and the AIP-515H will then connect all your devices to the network. 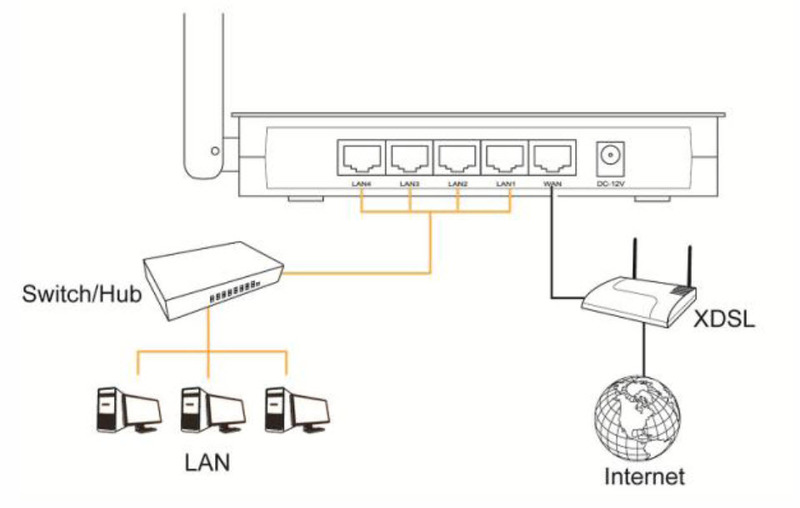 You can either use the WiFi interface or connect your wired devices to the four Ethernet ports.